Royal Enfield has been on a high since the launch of their brilliant new 650 cc twins. The two new bikes have been a revelation for the way they perform, how they’ve been built, and the price at which they are being offered at. However, the bike maker has also been dealing with slowing growth, which is compounded by an upcoming change in regulations, for which RE has to get its bikes ready by adding more kit like ABS, which has made them dearer. A disastrous flood in Kerala and operational glitches like a long worker’s strike have had adverse effects on the company’s growth chart too. In a report, RE’s top man, Siddhartha Lal calls this phase as “short-term clouds” and has assured that it won’t affect the bike maker’s medium and long-term growth trajectory. Backed by the expertise from two technical centres, modern facilities and fresh talent, Royal Enfield will continue to march on an aggressive path. The bike maker will unleash at least 12 new motorcycles within the next 3- 5 years. 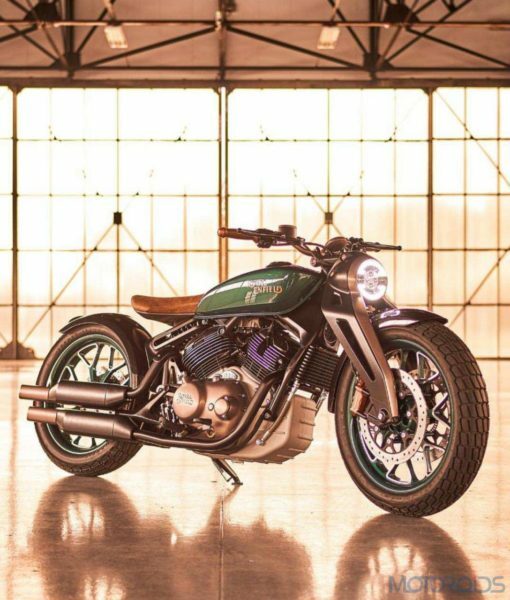 Their focus will be on the new ‘J’ platform, which will replace their immensely popular ‘Classic’ range and become the company’s backbone for its upcoming 350 – 400 cc BS VI bikes. The company is striving hard to change the perception people have about the quality of their bikes and its service costs. The new 650 cc twins are living examples of that. However, Royal Enfield understands that it is a continuous process and has hired Japanese experts to address quality issues, which are now fixed during the initial phase of design, development and manufacturing. A 1,000 point checklist is being followed to ensure quality isn’t skimped, and if you ask us, it showed when we had the latest-gen ABS equipped Himalayan with us for a review. 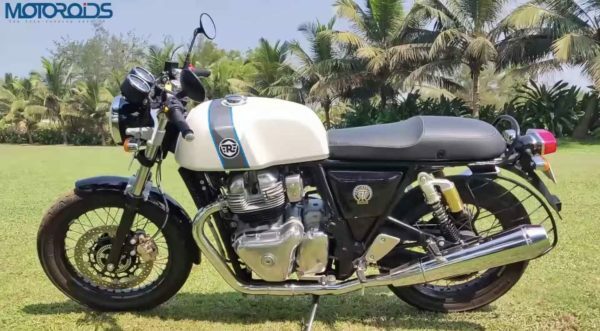 With brands like Jawa now in the fray and a few more like Bajaj-Triumph waiting to enter the ring, Analysts at numerous financial institutions feel that Royal Enfield’s dominance in the 350 – 400 cc space could be threatened. However, Mr Lal is firm in his mind about not entering the 250 cc – 300 cc space and will continue his focus on growing the mid-segment. With their new 650 cc platform, we’d say that RE is on the right path. Brand loyalists aside, their new motorcycles are such a pleasant surprise, there will be many first-time buyers and converts too.